Tour planners from around the UK are being invited to go nuts in one of the UK’s premier seaside resorts. 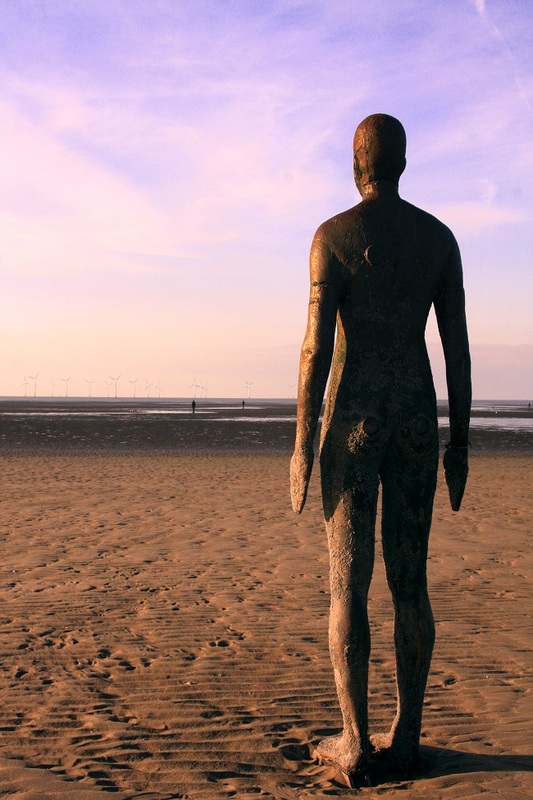 Southport on the Sefton Coast in Merseyside will be the location for The Quest for the Red Squirrels Showcase. 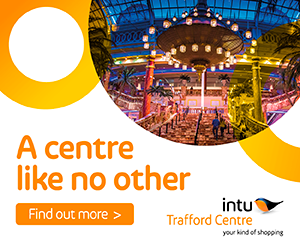 This is part of the special Hosted Buyer event arranged by Visit Southport in conjunction with group travel specialists Steve Reed Tourism Ltd, 23-25 September. Tour planners who are unaware of Southport’s charms, especially the illusive red squirrels, are being asked to branch out to this unspoilt and traditional English seaside destination. Red squirrels are an increasingly rare sight in Great Britain with only a few parts of the country proving to be a haven for this highly intelligent and beautiful animal. 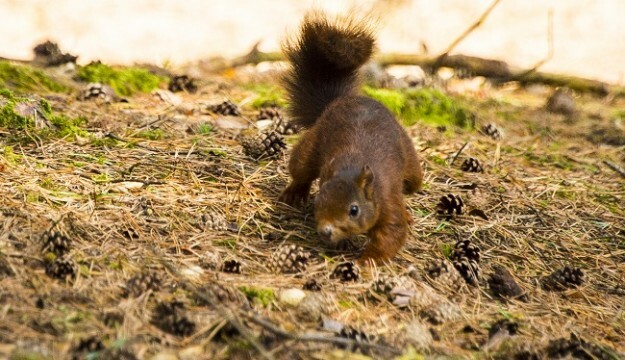 The National Trust’s Red Squirrel Reserve in the extensive dune system at Formby, near to Southport, is one such place. Red squirrels aside, this is a showcase with a difference. Not only will coach and tour operators and GTOS be able to enjoy Southport’s excellent Ramada Plaza Hotel where they will be based, they can also take in a top class series of tours around the breathtaking Sefton coast. They can experience and try for themselves a number of fascinating group attractions. The delegates will also flock to appreciate the annual autumn spectacle of migrating birds flying over and resting awhile in the beautiful Marine Lake next to the hotel. 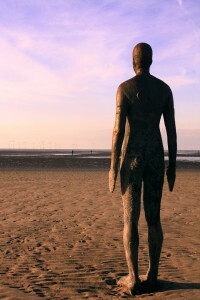 There’s also The Atkinson – a superb Art Gallerywith its high quality art collections; the stunning artworks of Anthony Gormley’s ‘Another Place; a relaxing stroll or ride to the end of the Southport Pier where attendees can take a trip back to the halcyon days of the English seaside and use real old pennies on the amusements there. They can likewise enjoy a visit to the quaint Churchtown village to linger and enjoy the Botanical Gardens, fernery and aviary. The award-winning WWT Martin Mere Wetland Centre will be a high point of the fact-finding tour as will the excellent retail coach-stop of Courtyard at Tarleton situated in a delightful East Lancashire village. 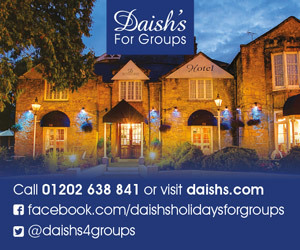 And Southport’s group hotels will be opening their doors for a series of show-rounds for the tour planners. ‘Southport is a seaside resort which understands groups, coach travelers and touring – it’s always put the red carpet out for coach parties and nowadays it’s the red squirrels! Says Steve. 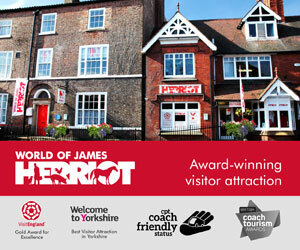 ‘The very best way to showcase our great group offer is to invite serious tour planners to sample it for themselves. 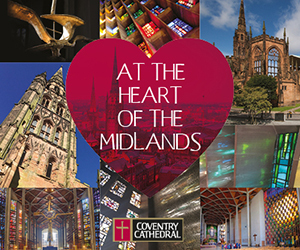 The event in September provides just that – hotels, attractions, scenery, wildlife and art, not to mention great shopping! The buyers will also hear all about our tremendous annual events such as the Southport Flower Show, the Southport Air Show and the British Musical Fireworks Championship.